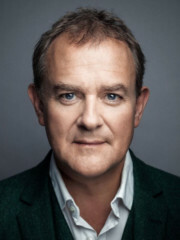 This year’s keynote talk for One Voice Conference 2019 will be delivered by British acting icon Hugh Bonneville. Hugh’s work extends from the stage, to film, television, voiceover and beyond. From his work on Downton Abbey, Notting Hill, Paddington, Hamlet, his numerous documentary work or his audiobook readings which include the entire Paddington Bear series – it’s tough to argue that there’s anyone more qualified to kick off OVC19. 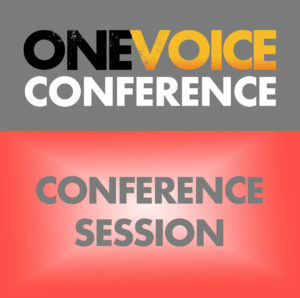 We can’t wait for you to join us there, because this is not a keynote to be missed!